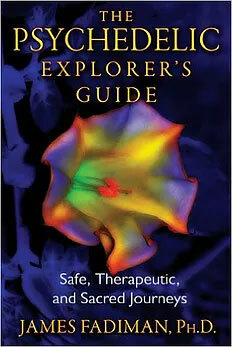 The Hallucinogens attempts to provide a detailed description of the hallucinogens in a single volume. Hallucinogens are chemicals which in nontoxic doses produce changes in perception, in thought & in mood, but which seldom produce mental confusion, memory loss, or disorientation for person, place & time. These latter changes are characteristic of organic brain reactions following intoxications with alcohol, anesthetics & other toxic drugs. The book covers the following hallucinogens: plant ß-phenethylamines, d-lysergic acid diethylamide, ololiuqui, indole hallucinogens etc. 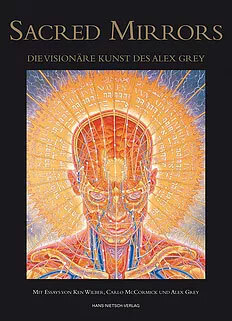 Alex Greys erster Bildband „Sacred Mirrors“ – mit Texten und Essays von Ken Wilber und dem Kunstkritiker Carlo McCormick über die Bedeutung von Greys Werken und seinen Werdegang – ist mittlerweile zum Kult geworden. Der Künstler ist eine Art Schamane: ein geheimnisvoller Heiler der Gruppen­seele und der dunklen Seiten, die unsere hypertechnisierte, körperlich und spirituell entfremdete Kultur gegenwärtig durchläuft. Alex Greys Kunst stellt einen Weg der Selbstentfaltung dar, der die Polaritäten des menschlichen Lebens aufnimmt und vereint. Die Kraft seiner Bilder liegt darin, dass er uns die gesamte Bandbreite der menschlichen Erfahrung vor Augen führt und sie mit seiner „Vision vom kosmischen Bewusstseinsgitter“ verbindet. Der Künstler zeigt jede Ebene des menschlichen Organismus – vom Skelett über das Gefäß- und das Meridiansystem – anatomisch detailgetreu, bis hin zu den Energiekörpern und der Aura, die nur in einem veränderten Bewusstseinszustand wahrgenommen werden können. So ergibt sich ein erstes vollständiges Bild vom Universum „Mensch“. The last decade has seen a newfound interest in the clinical applications of psychedelic substances such as LSD, psilocybin, MDMA, DMT, ayahuasca and ketamine – an interest not seen since pre-prohibition days. Back then, these substances were widely used as adjuncts to psychotherapy in the treatment of severe psychiatric and psychological problems such as post-traumatic stress disorder (PTSD), depression and substance abuse. The current results are extremely promising, and many believe we are on the verge of a new psychedelic revolution, which will transform the field of psychiatry. There is now a push to make these substances legal again, and a lot of great researchers are working to gather evidence of their safety and efficacy in various patient populations. “Medical Psychedelics” presents an in-depth analysis of what is currently known about the possible medical applications of psychedelics. 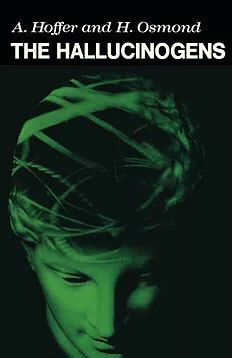 It examines the pre- and post-prohibition medical literature as well as the manuals used in clinical research, and it focuses on the practical aspects of psychedelic-mediated therapy. The aim is to update this analysis annually and thus to develop it – along with the ever-expanding body of evidence – into a textbook that can be used when/if these substances again become legal. 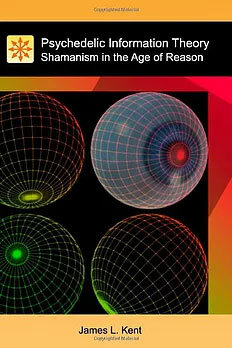 It is intended for medical and psychological professionals, science-minded psychonauts and any other members of the public who want to know more about psychedelic substances. 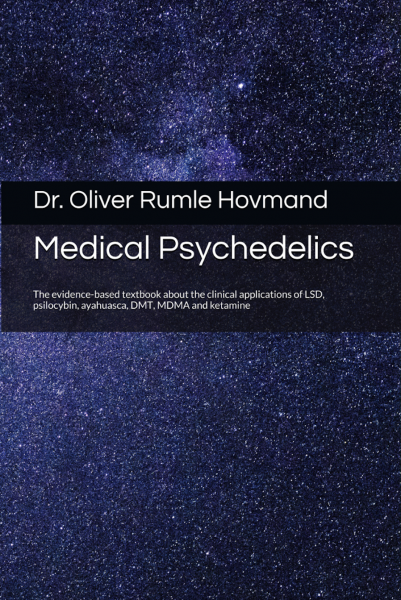 “Medical Psychedelics” is authored by Oliver Rumle Hovmand (1990), who is working as a doctor in psychiatry in Denmark. He have for several years been interested in psychedelics such as MDMA and LSD, and the possible medical applications of these drugs.